We marvel at the 2017 Wildlife Photo competition winners, watch some 3D with our praying mantis friends, and a cow joins a herd of wild bison in the news this week. A subscriber puts Brendan and mark on the spot by asking about the ethics of keeping unusual pets – or any pets for that matter. Our main topic this week is gastrointestinal stasis in rabbits – often referred to as gut stasis or ileus. 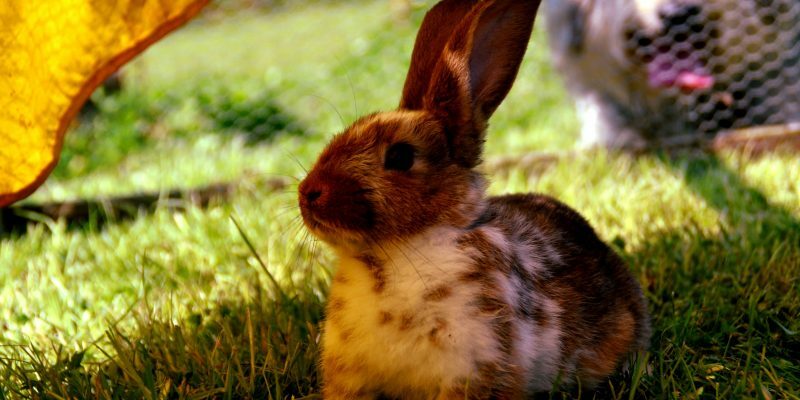 The contributing factors of this condition in pet rabbits, together with treatment options are discussed, as well as preventative measures. Book Review: Exotic Animal Formulary 5th Edition can be found at BookDepository or Amazon. Brendan gives this essential reference text for exotic and unusual pets 8.9 out of 10.